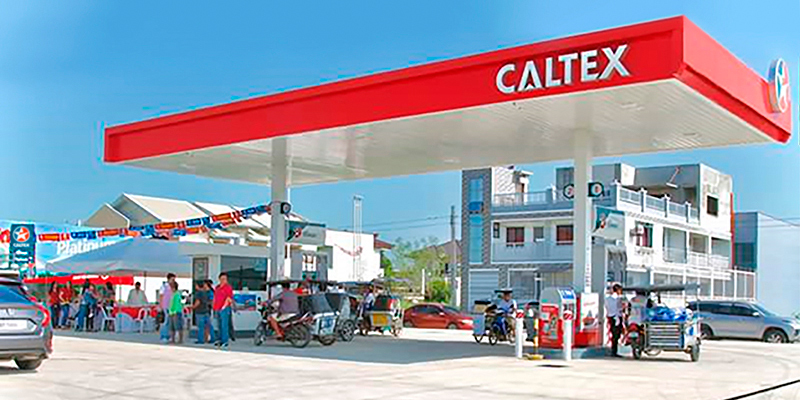 Home / Posts tagged "Caltex"
Caltex with Techron gives X-Men fans an exhilarating treat with the Caltex Fill Up on Xcitement promo. 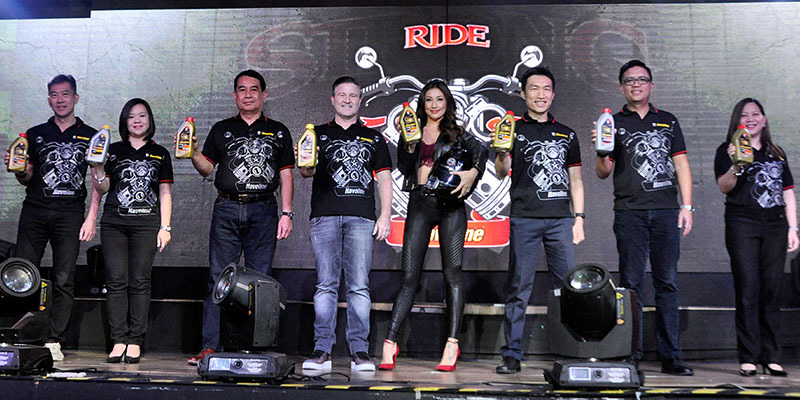 Robinsons is giving away a brand new BMW X1 compact luxury crossover SUV and P100,000-worth of free fuel from Caltex. 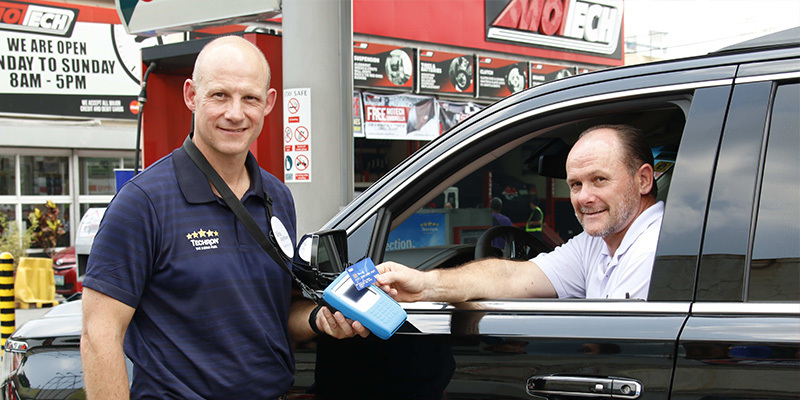 If you're fueling up at Caltex, you're in for a treat! 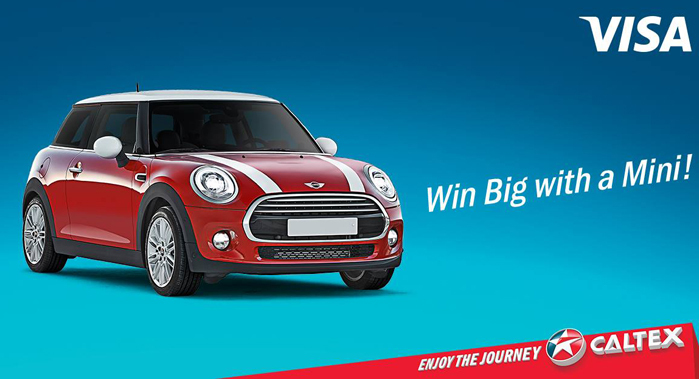 Visa and Chevron Philippines launched yesterday the “Win Big with a Mini” Caltex-Visa promo. 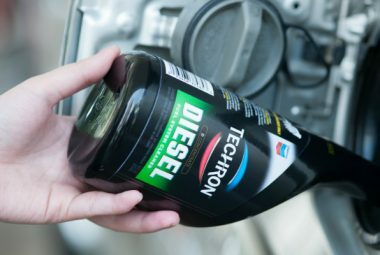 Starting December 1, Visa credit, debit, and prepaid cardholders who gas up at participating Caltex stations can get a chance to win an all-new Mini Cooper A/T 1.5L and P100,000 worth of Caltex StarCash for every P1,000 worth of Caltex Diesel with Techron, Caltex Silver with Techron, or Caltex Gold with Techron. 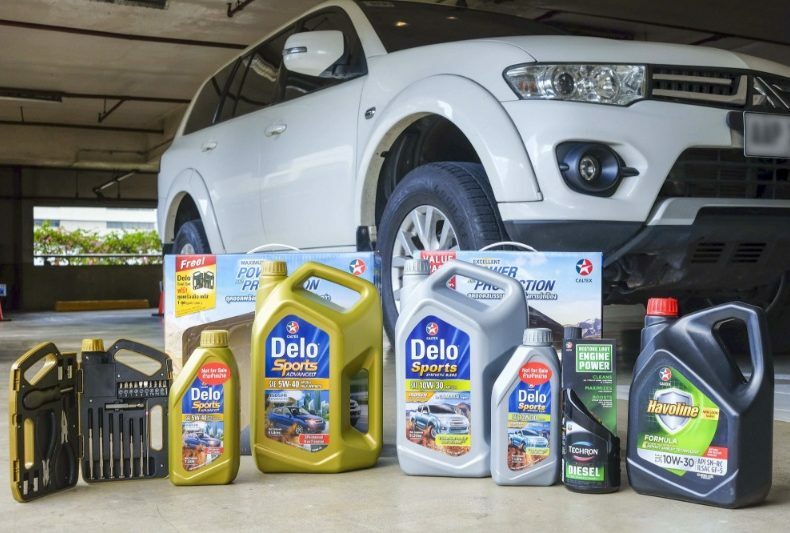 Chevron Philippines Inc., marketer of Caltex fuel and lubricants, in partnership with Jollibee Foods Corporation, brings to its customers the happyplüs rewards promo. The promo is open to all happyplüs cardholders. 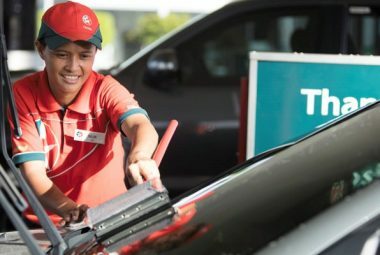 For every gasoline or diesel fuel purchase of P100 made via cash, credit card, debit card, StarCash, or StarCard at participating Caltex stations, or every food purchase worth P50 in participating Jollibee, Chowking, Greenwich, or Red Ribbon outlets, happyplüs members will receive 1 happypoint. 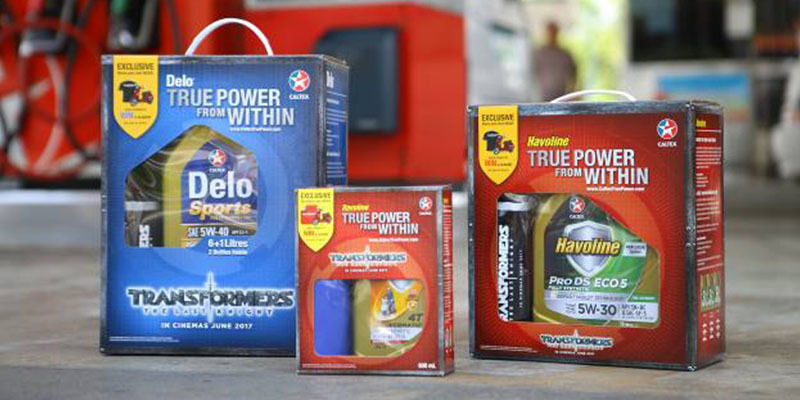 Fuel purchases below P100 also earn you a fraction of a happypoint.